With Gutenberg Image Block, you can add an image anywhere you want. The Gutenberg editor and its blocks are actually quite fun and easy to use. A brief summary of all the things that the new Gutenberg editor brought. 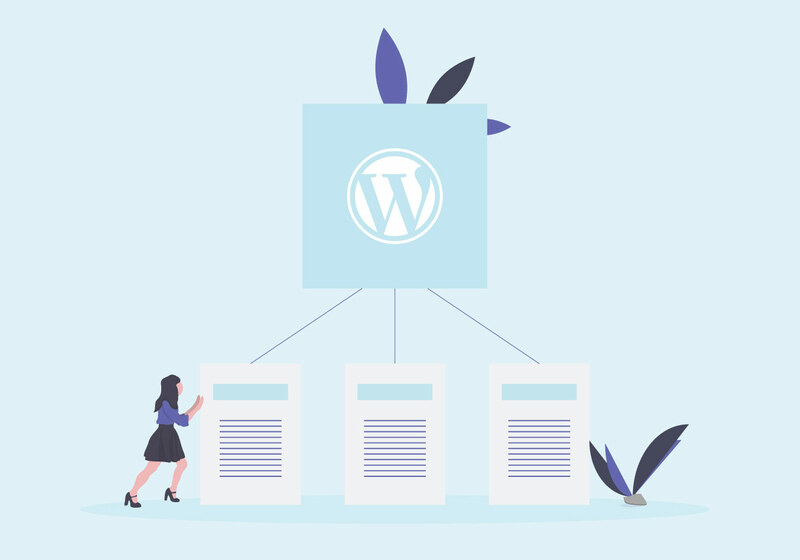 All you need to know on getting through the WordPress 5.0 release!